As an additional cost to cast Costly Plunder, sacrifice an artifact or creature. Draw two cards. Bankrupt in Blood gives you a lot of bang for your buck, but only at sorcery speed. 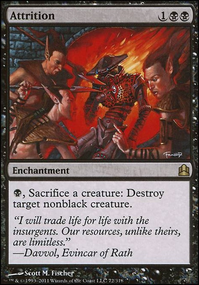 You could sacrifice creatures more reactively with Costly Plunder . 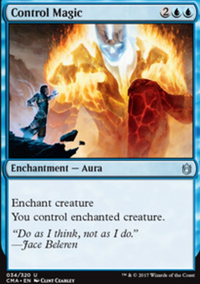 Wait until someone uses Lava Coil or Vraska's Contempt and then kill your own creature. Fewer cards but it also keeps your spirit tokens. 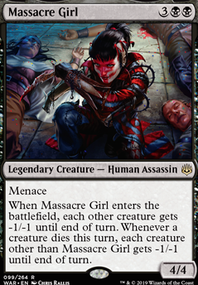 Read the Bones doesn't really do your commander any good, since you draw immediately after the scry. If you really want card pull, Costly Plunder works just as well, and gives you an extra sac outlet to reuse your commander. 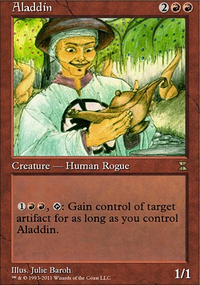 I've noticed a lot of sacrifices centric decks using Altar's Reap when I think Costly Plunder is strictly better please correct me if I'm wrong. Hey there, nice deck you have, it looks fun to try. Got something similar here thats solely based around revival and spirits alongside the primary afterlife focus. 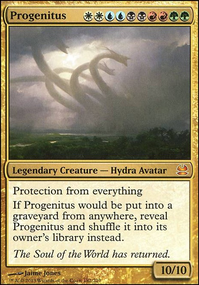 Orzhov Syndicates of Afterlife (RNA) is my version of an afterlife deck. What do you think of more removal spells like Final Payment (If budget or I find useful with spirits because its a 2 cost and for a spirit but destroys any target creature), and maybe Mortify (Unless 3 cost is much to pay)? I'm not entirely sure about the Sword-Point Diplomacy myself, or rather 4x of. I honestly find something more like 2x would work out better. If Divine Visitation is your focus you can leave it between 2x-4x. My personal preference for an afterlife deck is that there isn't to much to buff said spirits without Visitation being out and thats later game, on the other hand consider a card I received from good helper, Unbreakable Formation . Counters and indestructible vigilance all on a main phase means a good win-con for your spirit angels. Pitiless Pontiff I enjoy having at least 3x of because with all the spirits at the start it can also help take out bigger things later when necessary. Or rather quick green/red decks. As for creatures your pretty much well on your way :). I think the lack of certain card draw and/or holding off until visitation comes out is going to be a possible struggle. 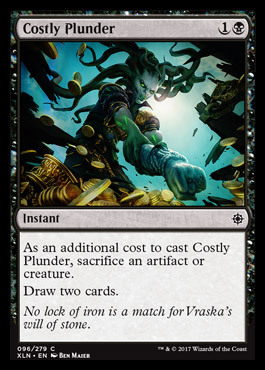 Either Costly Plunder like you have or give Consecrate / Consume a try, may not draw 2 cards but you wouldn't have to sacrifice anything. Either works in their own ways. Revival / Revenge isn't a bad idea either, you can bring back cards to "reactivate" that afterlife ability. Especially useful with Ministrant. My only other suggestion could be some room for Midnight Reaper , card draw + 1 damage for when nontokens die, and afterlife afterwards if the creature had it. Synergy works well with it I found. Anyhow I tend to go on and type out a lot of stuff, paragraphs rather, but hopefully something out of what I mentioned helped you out :). Good luck with the deck and glad to find another Afterlife deck.